With the Oscars approaching, award season is coming to a close. This also means it is time for me to announce who I would have nominated in 5 major categories and who I feel deserves to win in each. 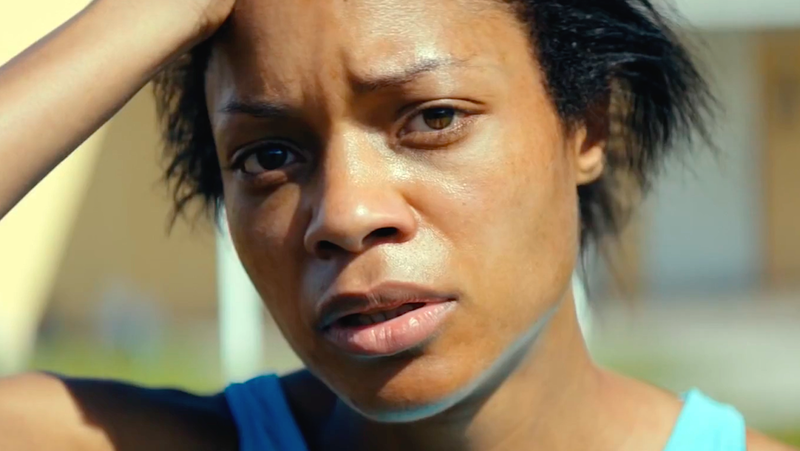 She may not win in my world, but she is going to win the Oscar and it is a totally appropriate and worthy choice. 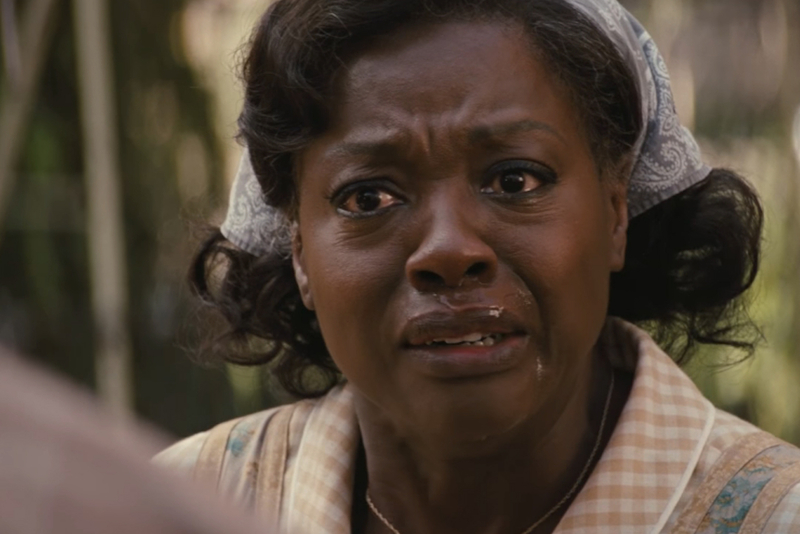 Viola Davis gave an emotional, powerful, brilliant performance in Fences, a film based on a stage play so it utilized minimalist set pieces and allowed the actors to shine. They did, and Viola Davis gave one of the better performances of 2016. There was never a chance that Green Room would receive a single Oscar nomination, even with the critical acclaim it received. A genre film released in April about a punk rock band being stuck inside a Nazi club and having to fight for their survival doesn't exactly scream award season. That being said, it is a film executed with precision and confidence and the performances and style meld together into something awesome. The actors that leave an indelible impression on the audience once the film ends are Imogen Poots and the late Anton Yelchin, and Poots is fierce and perfectly cast here. I saw over 175 films released during 2016 and if I look back at the year in cinema off the top of my head, what Imogen Poots did in Green Room will always be part of what I think of. Moonlight is a film that showcases masterful performances from top to bottom, and the supporting work throughout is remarkable. Naomie Harris is one of those pieces that without her, the film just doesn't fit. Playing the drug addicted mother of the main character Chiron, Harris adds an essential amount of uncomfortable into the narrative of the film, a character that will be easily disliked and yet also demands empathy because of the nuance she brings to the role. There have been a whole lot of drug addicted parent characters throughout the years in cinema, but Harris elevates it to something else entirely. Always Shine is one of those films I am going to spend some energy promoting to people in the near future, because it deserves all the attention it gets and it hasn't received nearly enough. 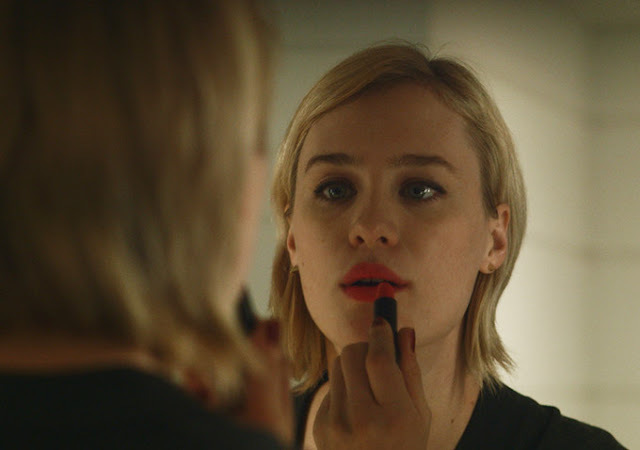 A delicious little thriller directed by Sophia Takal and the stellar performance that brings the tension to it all comes from Mackenzie Davis. 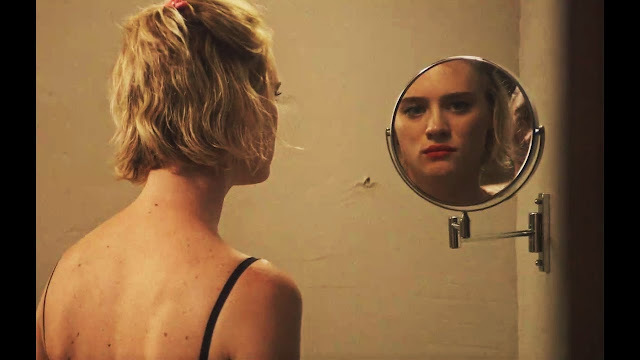 A psychological thriller demands an unnerving presence to send chills down your spin in order to work, and the pain her character Anna feels throughout as she watches her best friend's acting career take off while her life is stuck in neutral is crucial and spellbinding. Until I watched Other People, I would see Molly Shannon on television screen and the first thing I would think of, obviously, was Saturday Night Live. I had no idea she had a performance like this in her, with so much heart and soul and pain and honesty poured into a character that is dying of cancer, surrounded by her family while she is trying to make the best of what time she has left. It's a beautiful performance that may have received Oscar recognition had it not come from an under the radar indie feature, but it's a good one that is streaming on Netflix now. Watch it and see just how great Shannon is for yourself.